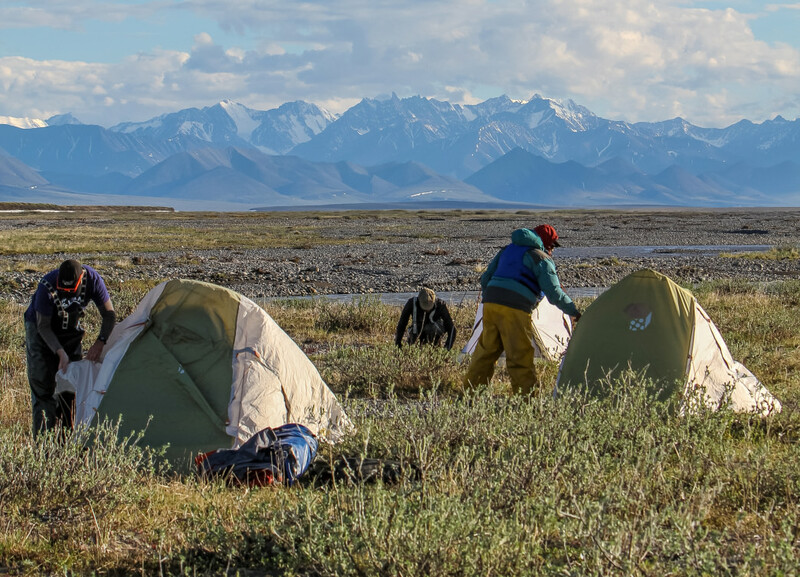 Wilderness doesn't come any bigger or better than the Arctic National Wildlife Refuge. If you dream of photographing caribou as they flood through mountain passes, polar bears haunting piles of old whale bones, and dramatic landscapes that swoop from broad coastal plains to craggy 9,000-foot peaks and back down to boreal forest, this is your target. When you have to carry every piece of gear yourself, that giant telephoto lens starts looking a lot less attractive. We spoke to Michael Wald, co-owner of the guiding company Arctic Wild about how to shoot without breaking your back carrying the lenses. "If you're after wildlife photography of course it's great to have a monster lens. But a 70-200mm lens will do a decent job," says Wald. "As long as you bring a tripod to keep it stable when you're zoomed way in." The other piece of equipment many people overlook, Wald said, is a wide-angle lens. 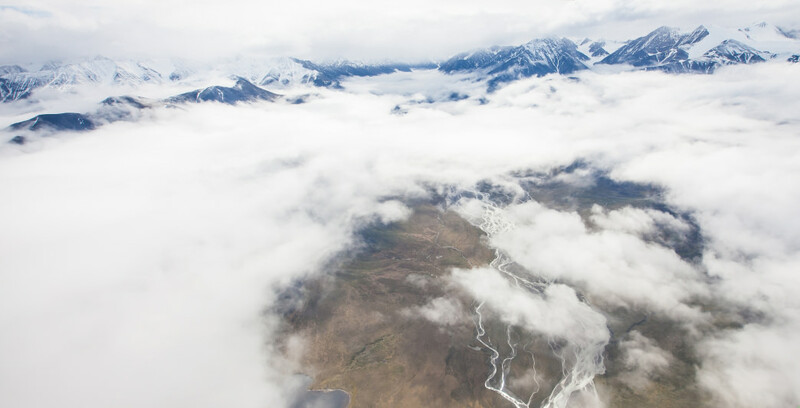 Even if you're heading to the Arctic Refuge specifically for the wildlife, that wide angle is the only way to capture the immensity of the land around you. "What I generally pack is a 35-50mm, and that covers the big spaces," Wald said. One thing Wald doesn't recommend bringing is a big, hard, plastic case for your camera gear. Boxy cases are hard to pack and don't fly well. Instead, he recommends a truly waterproof bag—like a dry bag or a roll-top paddling pack—with padding inside. Last but not least, make sure you bring plenty of camera batteries and memory cards. There are no roads, checkpoints, or established trails in the Arctic refuge—you can come and go anywhere you like. For most people, there are two ways of accessing the refuge. 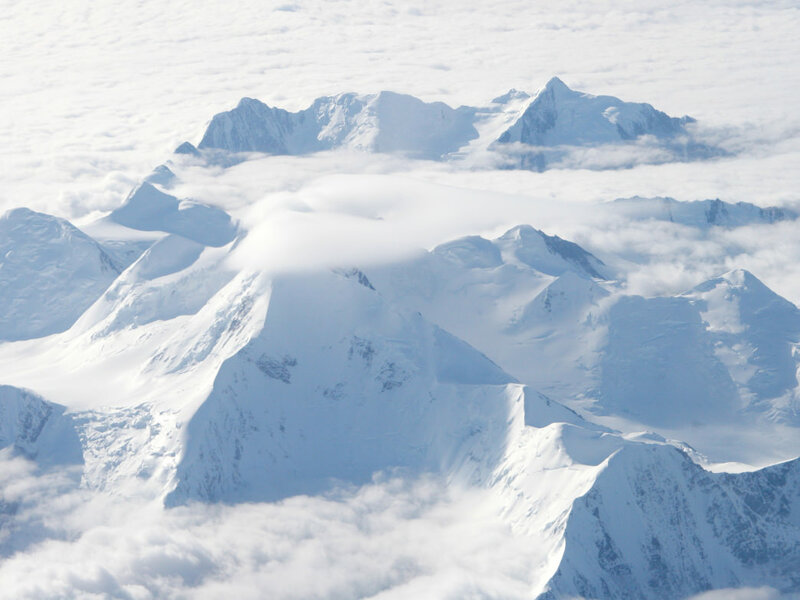 Most will take a small plane from Fairbanks to the tiny communities of Arctic Village or Kaktovik, and from there ride bush plane into the refuge. A few rough it on foot from the Dalton Highway, which runs near the western edge of the park. Give yourself at least a day before leaving Fairbanks to account for any luggage issues and leave at least one free day between your return date and your flight out. That's because not only can the weather delay the bush plane that's coming to pick you up, it can also delay you on the ground thanks to poor visibility, high winds, or high water at stream and river crossings. There is no cell phone coverage in the refuge. Satellite phones work in many parts of the refuge, though satellite positioning and your proximity to massive peaks in the Brooks Range can make that coverage spotty. If ever there were a place to practice extreme self-reliance, this is it. The Arctic National Wildlife Refuge in the winter is a brutal environment. It's breathlessly cold and dark and for a few weeks the sun doesn't rise at all—obviously not ideal conditions for photographers. But in June, July, and August, the waters thaw and the land comes alive as the sun circles the horizon, staying up all night to make up for its winter break. 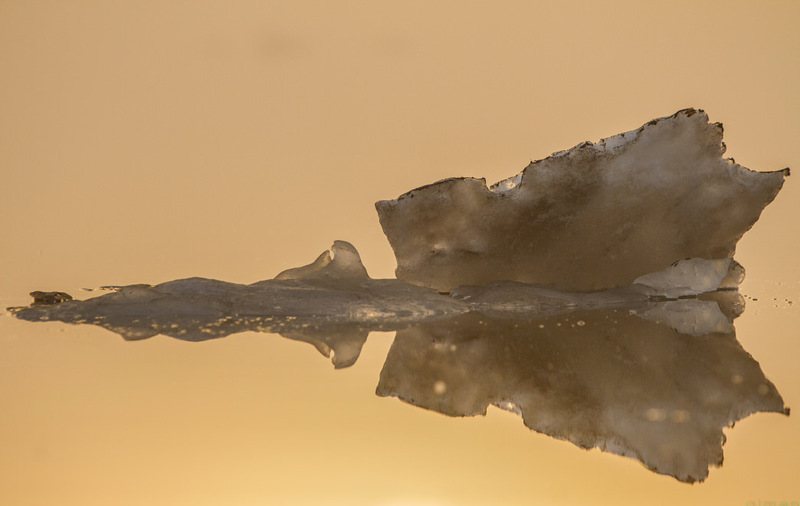 Although summer temperatures in the Arctic refuge can reach as high as the 80s, you're more likely to encounter mild temperatures in the 40s and freezing temperatures can happen any time of the year. After all, this is Alaska. Wald pointed out another perk of the refuge's endless summer night: the so-called golden hour can last all night long. "In temperate latitudes, you've got to rush around for the half an hour just before, just after sunset," he said. "But in the far north in the summertime, we've got that rich, low-angle light all night." Even Wald struggled to choose just one favorite place in the entire refuge. It's not hyperbole to say that this entire wilderness area is spectacular. 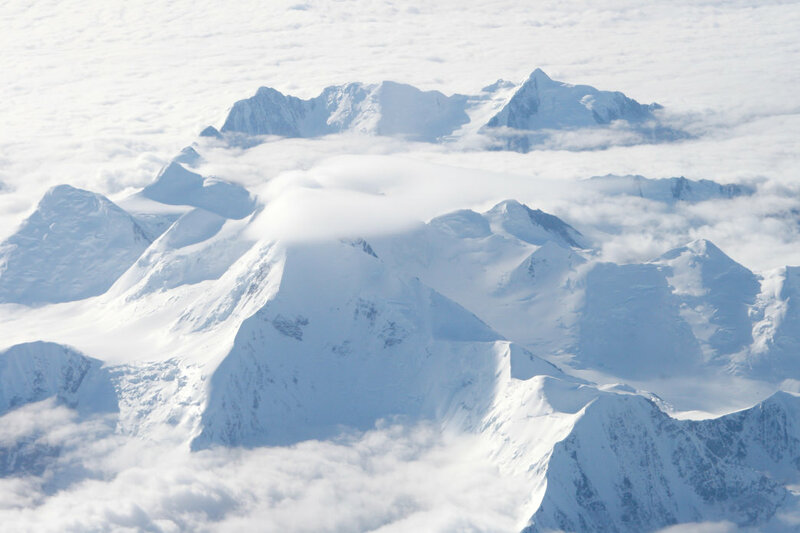 Ultimately, he settled on what he described as one of the most iconic, and in some ways, photogenic parts of the refuge: where the mighty peaks of the Brooks Range sweep down to meet the broad Arctic coastal plain. These mountain passes are a great place for spotting caribou as they migrate to and from their calving grounds on the plains, along with predators that are busy hunting to feed their own young. However, if you're looking for polar bears, your destination should be Kaktovik. This tiny, 240-person Iñupiat community is the only human settlement in the refuge, and its proximity to the coast and piles of old whale bones both contribute to frequent sightings of this land mammal. 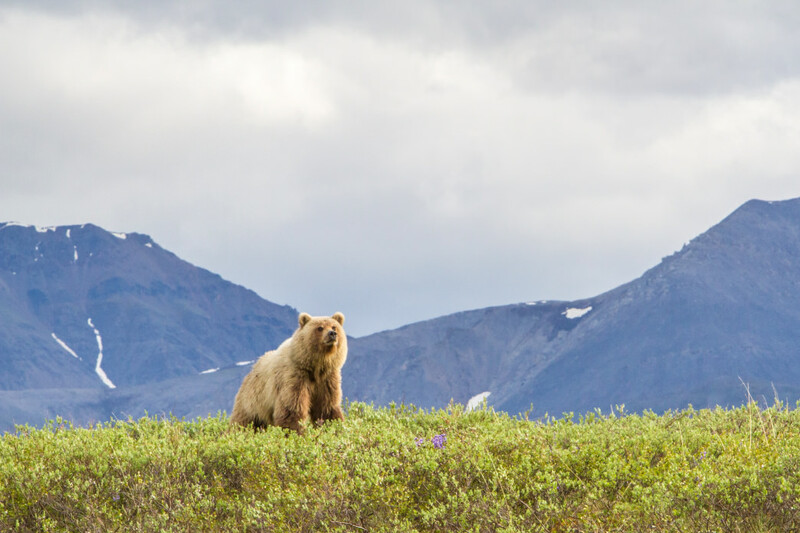 A visit to the Arctic National Wildlife Refuge really is the opportunity of a lifetime—and as long as you plan ahead (most people, hire a guide) you'll come away with jaw-dropping photos and stories to match. And if you need inspiration in the meantime, browse through the photos of professional photographers like David Shaw, who guides for Wald and has provided a number of the photos on the Arctic Wild website. For more information on what the Sierra Club is doing to protect this national treasure, click here. Originally written by RootsRated Media for Sierra Club.